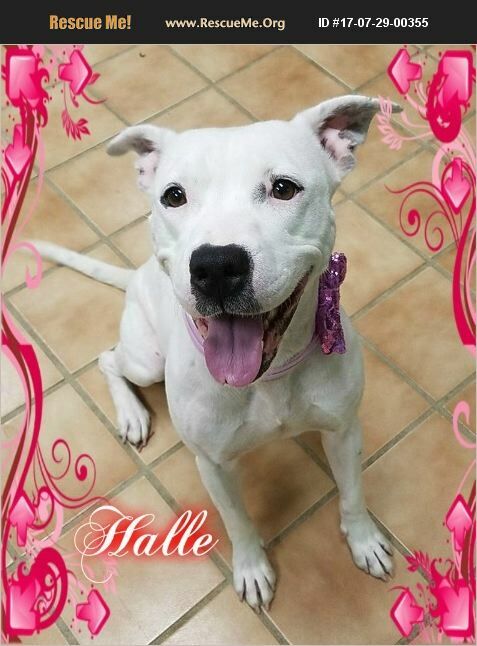 Halle, a Pit mix, does not do well with other dogs. Was in a home, had to be fed separately due to slight food aggression. She played well but became demanding of others toys.